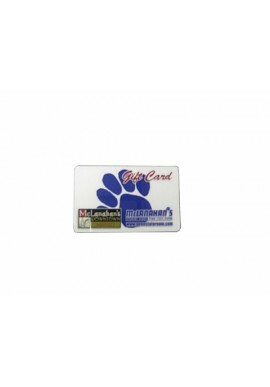 GIFT CARDS There is 1 product. 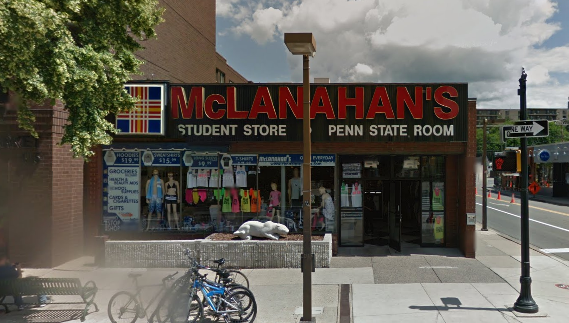 Buy a McLanahan's Penn State Room Gift Card! 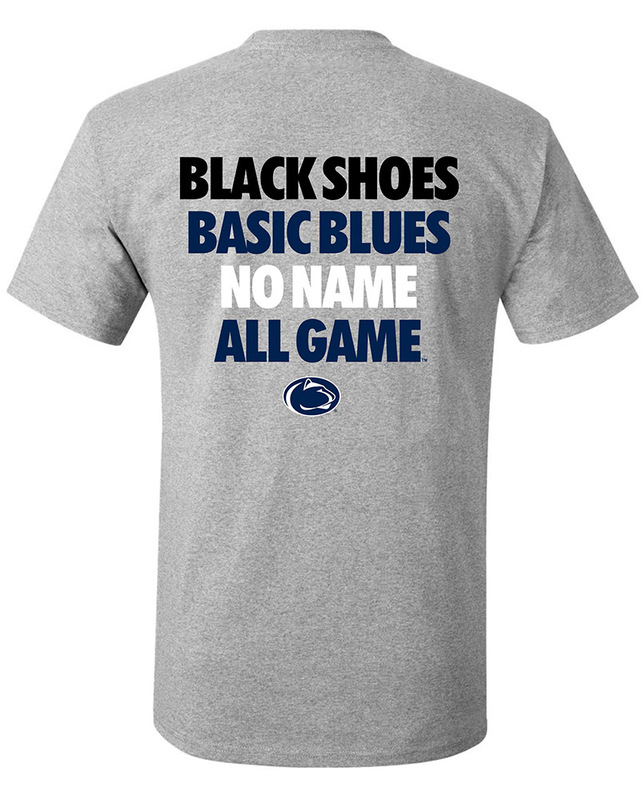 They are the perfect present for Penn State students and alumni!